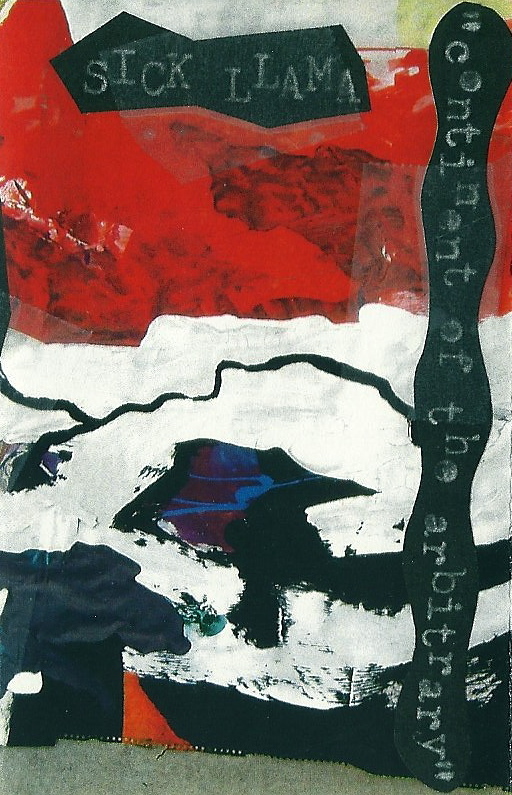 FAG TAPES: SICK LLAMA "CONTINENT OF THE ARBITRARY"
SICK LLAMA "CONTINENT OF THE ARBITRARY"
FT337 SICK LLAMA "continent of the arbitrary" cassette. Sick Llama style. Another unsolved mystery. Identified by convention rather than any strict criteria. A continent based on random choice or personal whim, rather than any reason or system. Amazing noise released in 2011.
listen: SICK LLAMA "continent of the arbitrary"